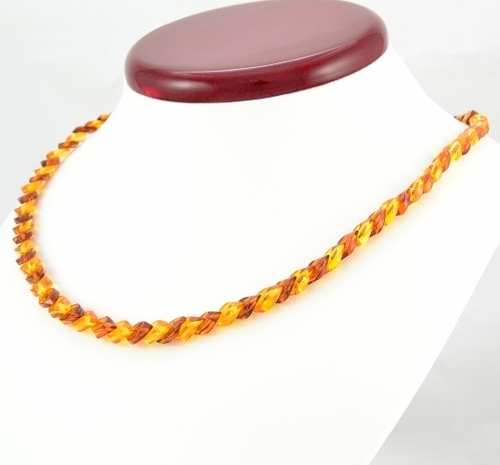 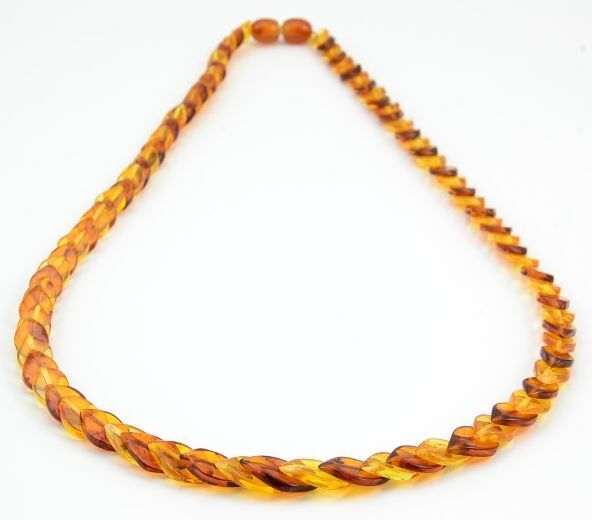 Gorgeous Amber Necklace Handmade of Overlapping Baltic Amber Pieces. 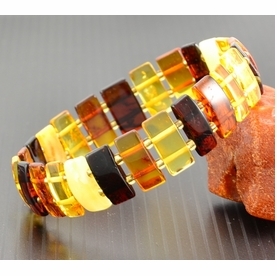 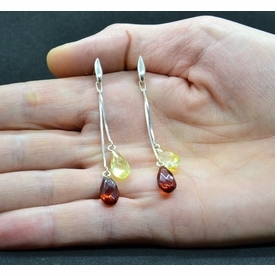 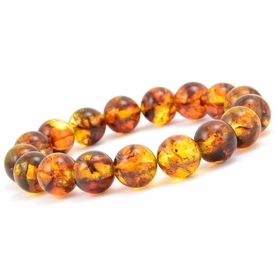 * Material: Baltic Amber (formed over 45 million years ago). 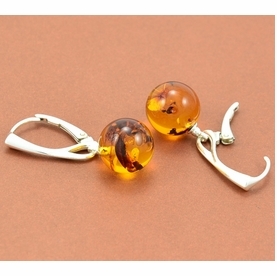 * Color(s): Lemon and Cognac.